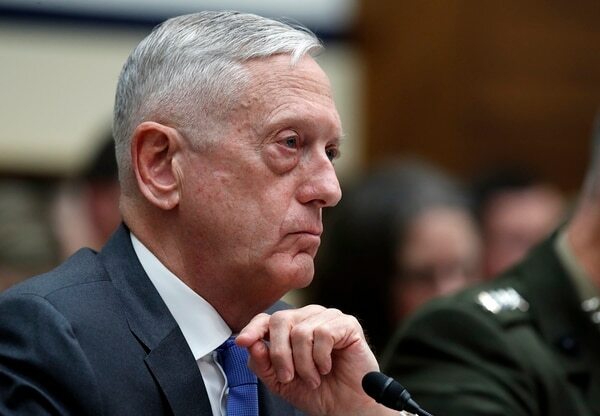 WASHINGTON — Defense Secretary Jim Mattis worked to assure lawmakers on Thursday that the Pentagon “is not going to engage in the Syrian civil war” even as President Donald Trump continued to threaten military action against that country’s leadership for its alleged use of chemical weapons. On Wednesday, in a series of tweets, Trump hinted at imminent military action against the Syrian regime, saying that U.S. missiles “will be coming, nice and new and ‘smart!’” He also taunted Russian leaders for claims they would defend their Syrian allies if such an attack took place. Those comments drew a host of questions from members of the House Armed Services Committee, who questioned the legality of such action, the potential impact on U.S. forces in the region, and the value of publicly announcing military strikes before they occur. Mattis said no decisions have been made on military intervention, but also said that the threat of chemical weapons use in a region where U.S. troops are already operating represents a clear threat to America. “It’s very clear that our role in Syria is the defeat of ISIS,” he said. 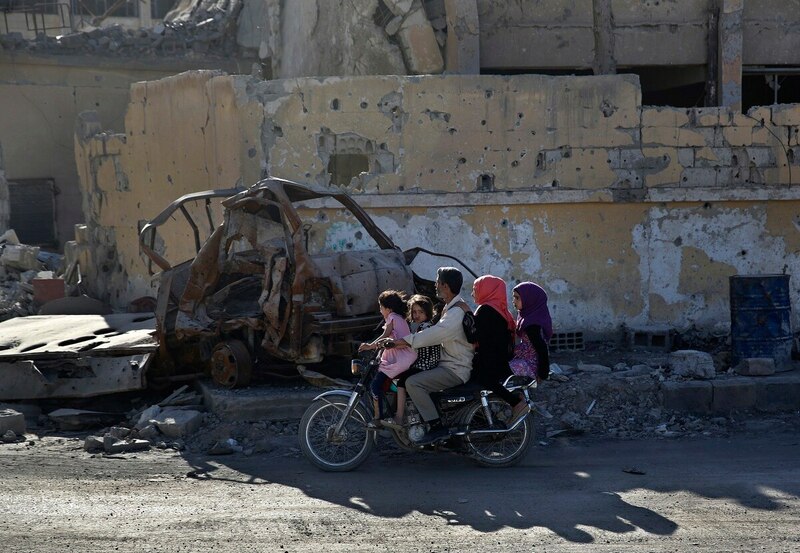 The quarterly reports, now removed and stripped of Iraq, Syria and Afghanistan statistics, were a way to provide some transparency into the number of forces involved in fighting ISIS and the Taliban. One year ago, Trump ordered a military strike against Syrian military sites in response to the regime’s use of chemical weapons against civilians and rebel-held areas. Last week, images from a similar attack in the Syrian town of Douma emerged, again indicating Syrian government involvement. Mattis said that he is confident a chemical attack did occur but said efforts to get more information from independent investigators have been challenging so far. He also said the administration is still committed to working the problem of the Syrian civil war — and possible chemical weapons use violations — through the United Nations and international courts. Several Democrats on the panel questioned whether the Pentagon has authority for such attacks, with Hawaii Rep. Tulsi Gabbard calling illegal both the 2017 strikes and any future actions not approved by Congress. Mattis dismissed those concerns. He said existing military force authorizations cover such moves, noting other military moves in the region by former President Barack Obama’s administration. He also said the seriousness of the threat of chemical attacks demands a strong response. Mattis pledged to report to Congress if military action is authorized, but would not say whether that notification would come before or after the strike order is given. Defense leaders were scheduled to meet with Trump at the White House Thursday afternoon to discuss possible options. Mattis in his testimony several times emphasized the importance of confronting security threats with international allies, but would not answer questions on whether other countries may be involved in action against Syria.